Hello all of you beauties! I hope you are all having a wonderful day! I want to share with you all my top 10 all time favorite beauty gurus on YouTube! So let’s get started!! Lauren Curtis- Over 3 million subscribers She is the reason I am addicted to makeup and YouTube. She is so gorgeous, has an amazing personality and is so funny! She is so easy to listen to and has an amazing smile. Definitely worth watching. 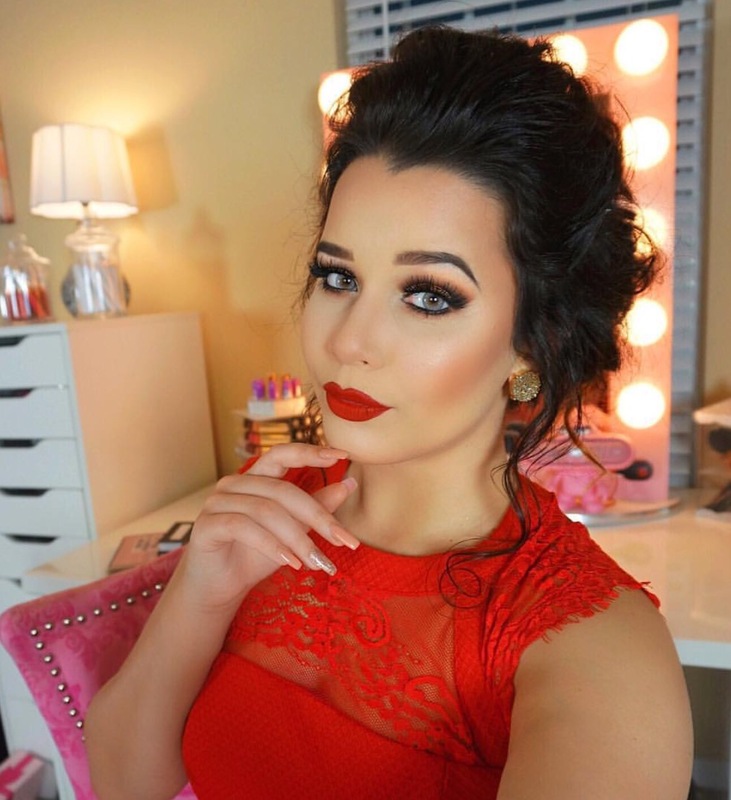 Jaclyn Hill- Over 2 million subscribers She stays looking flawless! Not only does she slay with makeup tutorials but she is always thanking and appreciative of her subscribers. She is the most down to earth person and is so honest. Also she is a snapchat queen!!!! Nicole Guerriero – Over 2 million subscribers. Beautiful, great videos and love her vloggs. She always keeps me on my toes waiting for her to upload. The quality of her videos is to die for. Keep it up sister! Nikkie Turorials – Over 2 million subscribers. Gorgeous, Hillarious and does not care what anyone thinks. She has had guests on her channel like Kat Von D and Jeffery Star. She keeps me going back to her channel every time. Eleventh Gorgeous- Over 1 million subscribers. 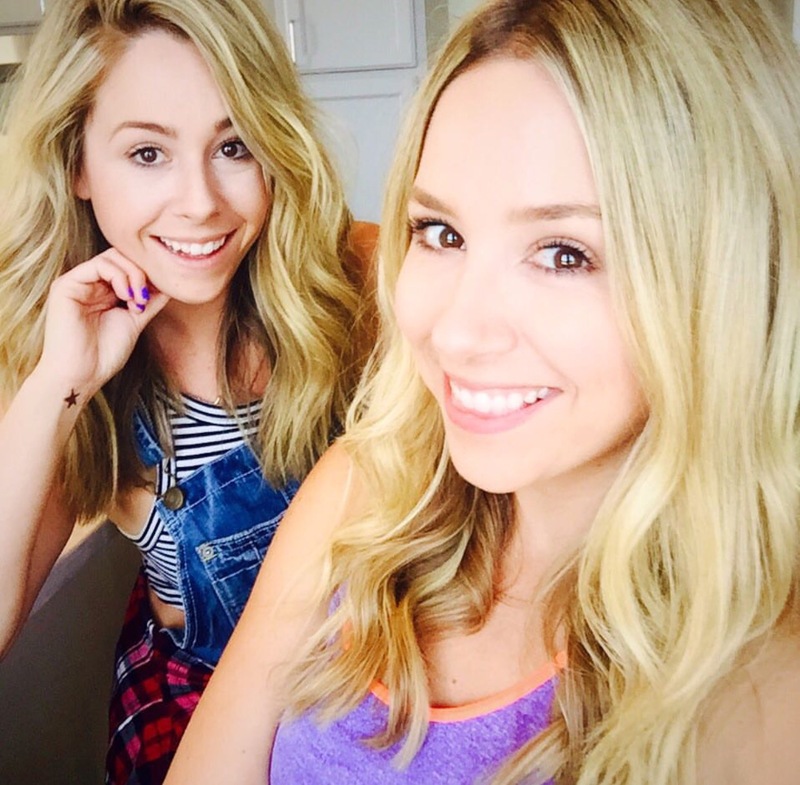 These gorgeous twins keep everyone guessing on what type of vide they are going to upload. They film videos anywhere from beauty,unboxing to taste testing. Trust me their videos will get addicting. 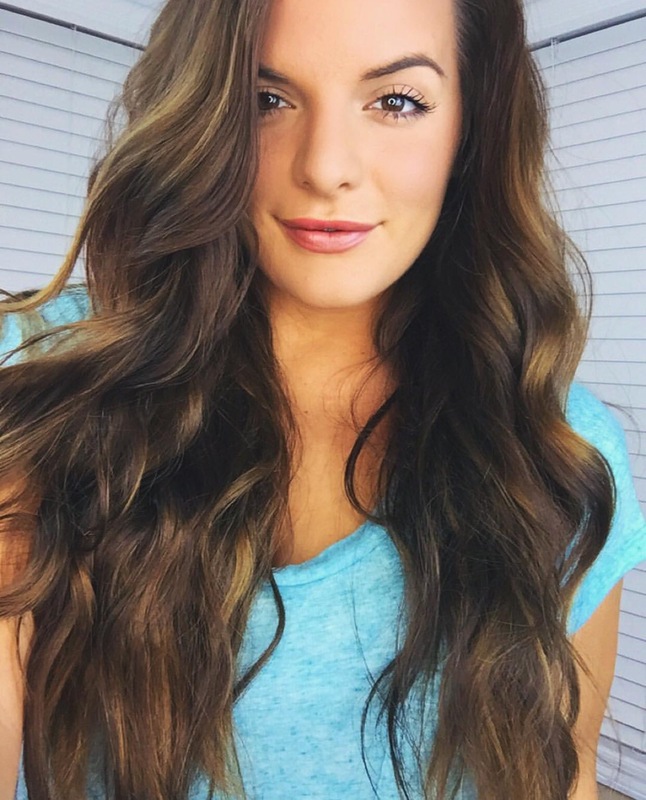 Casey Holmes- Over 1 million subscribers. This shoe obsessed woman has the best hauls and some amazing get ready with me’s! I love her monthly favorites, she always adds music. Not only does she have a beautiful personality but she has beautiful hair. Love you girl. 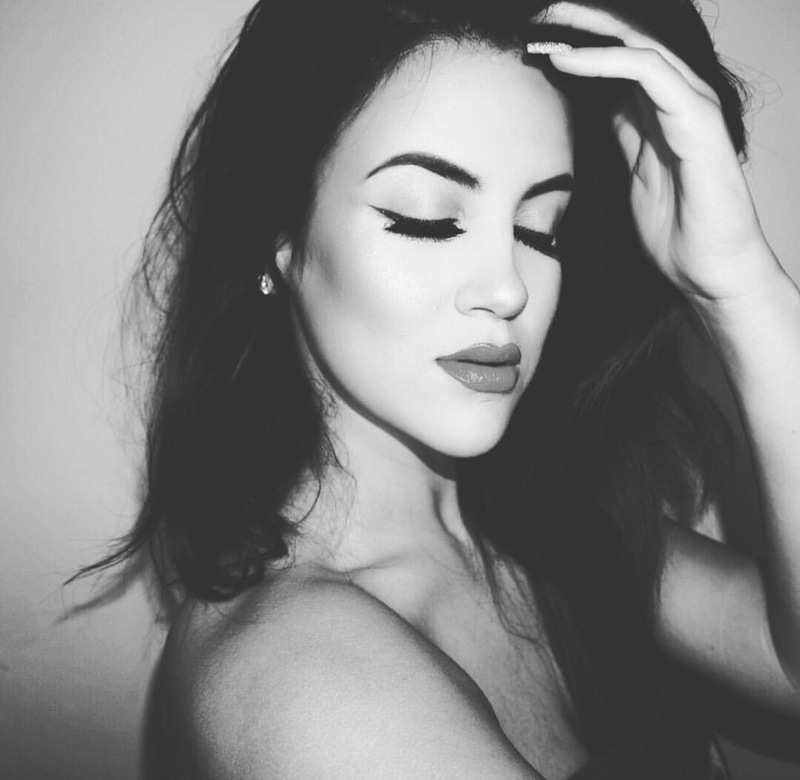 Ciaoobelllaxo- Over 900,000 subscribers. Same as all of these other women; beautiful, great personality, great vloggs and gorgeous house. I have been following Meg for a while now. She’s one that I enjoy any type of videos she makes. Rachhloves- Over 800,000 subscribers. Funniest YouTuber I think over all. I love the way she talks, I can listen to her for hours. 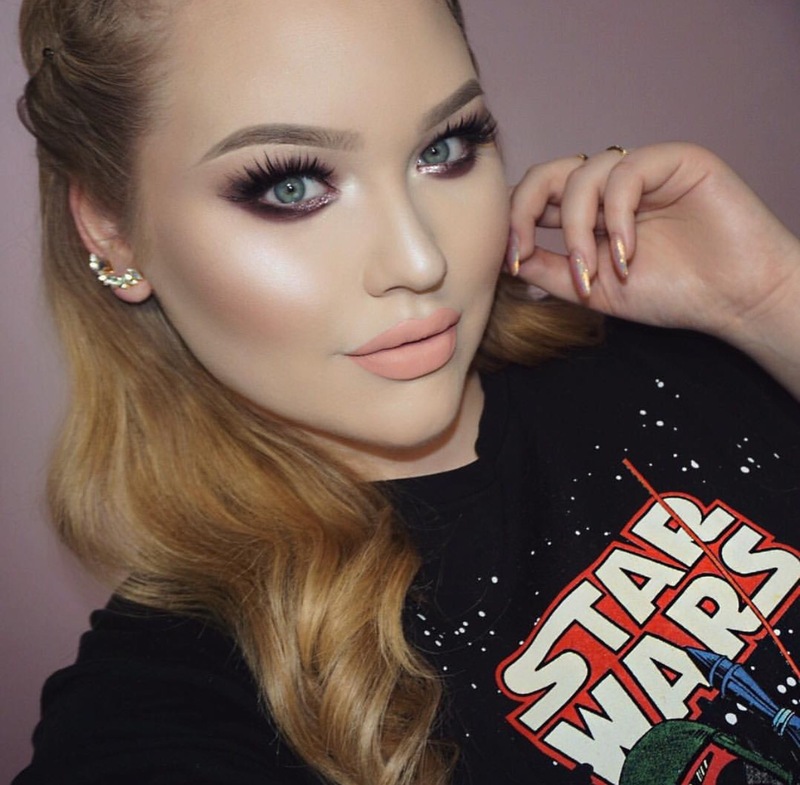 She does a lot of affordable makeup looks wich is perfect for us people on a budget. My favorite videos are her bye or buy. She texts out products and let’s you know if they are worth the money or not. 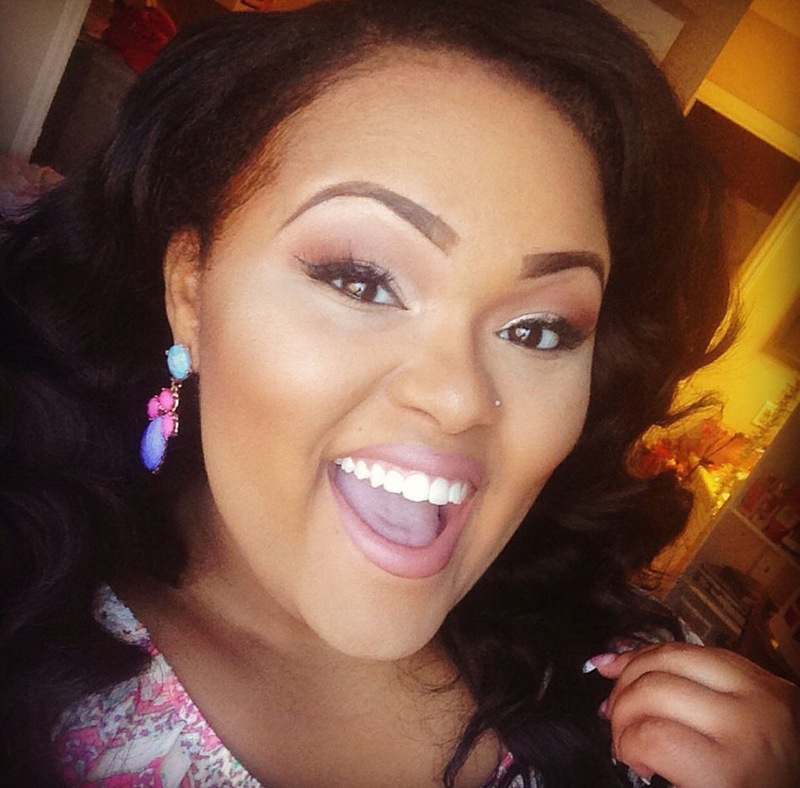 Briana Lee Beauty- Almost 7,000 subscribers. And finally number 10! I am a newer subscriber to Briana but she has such an amazing, upbeat personality you just can’t help but fall in love. She’s gorgeous and anytime I have wrote her on Twitter she has always responded. Keep up the amazing work girl. Have you ever watched glam&gore? She’s hilarious! No I will. I want to fine some new girls to watch. I’ll check her out. Thanks! Aren’t they great?! Thanks for reading my blog! I need to get on youtube more often! I only knew a few of these gals! They are all well worth it. Watching beauty videos has become an addiction for me. You should definitely check out Tati Westbrook of Glam life Guru. She has such awesome videos! Trust me! They are all amazing! Carli Bybel and Michelle Phan, my two favorite!